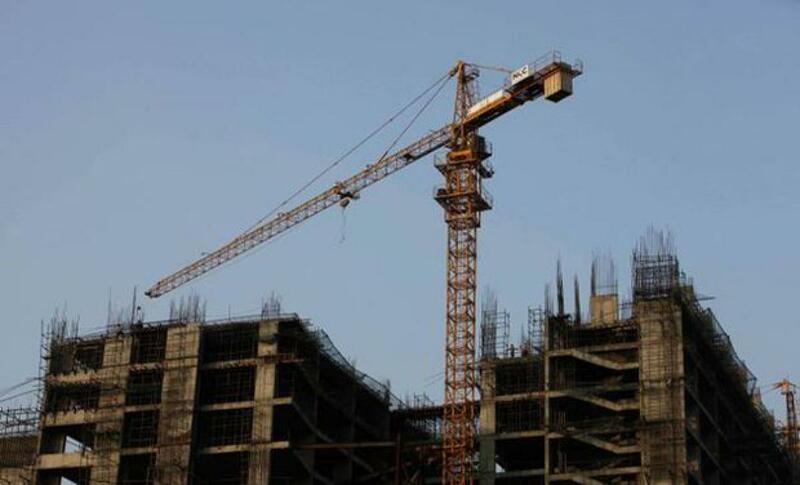 For investors worried about the health of emerging economies, India\'s gross domestic product data for April-June should supply some cheer on Monday - the country is expected to remain the fastest growing major economy for a second straight quarter. For investors worried about the health of emerging economies, India's gross domestic product data for April-June should supply some cheer on Monday - the country is expected to remain the fastest growing major economy for a second straight quarter. The median estimate from a Reuters poll of economists put GDP annual growth at 7.4 percent in the quarter, just below 7.5 percent in January-March. If the number is that high, it will be a boost for Prime Minister Narendra Modi, whose image as the country's economic saviour has taken a beating after his struggle to pass his legislative agenda. But doubts persist over India's new way of calculating GDP, introduced early this year, even though the method gained an endorsement from the World Bank's chief economist. With the change method, India's growth topped that of China in the first quarter this year. Still, India's robust headline growth does not square with the not-so-rosy ground reality. Kaushik Das, an economist with Deutsche Bank. "But the pace of recovery has been frustratingly slow." Monday's data is expected to fuel hopes in New Delhi of taking the baton of global growth as China's economic slowdown deepens. However, with an economy only one-fifth the size of China's, India is in no position to support the global economy as its northern neighbour has. Blessed with a huge domestic market and a large cheap workforce, Asia's third-largest economy has an opportunity to get more investment. Lured by its prospects, iPhone maker Foxconn this month announced a $5 billion investment in India. The announcement came days after Sony Corp. shipped its first made-in-India television sets, and General Motors unveiled a plan to spend $1 billion to expand its main plant. "It is India's moment," Junior Finance Minister Jayant Sinha said. But very few believe it can seize the moment without making land, labour, bank and tax reforms. Modi swept to power in last year's general election on a promise of speedier growth creating millions of manufacturing jobs. But just 15 months after that electoral triumph, disenchantment has set in. Businesses are getting restless with slow progress in removing the hurdles that have stymied growth. Political acrimony, meanwhile, has left parliament paralysed. The last session ended without passage of a single reform legislation. Shilan Shah, India economist at Capital Economics, described the washout session as a "missed opportunity". Yet India is on mend. Robust growth in indirect tax receipts points to a nascent revival in manufacturing sector. Foreign direct investments are up 30 percent from a year earlier. However, the improvement in the economy is in large measure due to a crash in global commodity prices, which has cooled inflation and helped narrow the fiscal and current account deficits. Sure, urban consumption demand is picking up, but rural consumers remain glum. With capacity utilisation rates showing no signs of improvement, firms are not in a hurry to invest in new plants and machinery. Festering problem of bad loans, meanwhile, has impeded credit flow and delayed full transmission of interest rate cuts. The Reserve Bank of India has cut the policy repo rate by 75 basis points since January, but banks, in response, have lowered lending rates by just 30 basis points. "Key structural reforms remain crucial for a sustained pickup in economic growth," analysts at Yes Bank said in a note.